In the world of paddles there is a massive variation on what paddle you should have, how the paddle should work, and for what purpose you intend to use the paddle. Selecting a paddle can be a daunting task for even an experienced river guide. What paddle should I get? What length do I need? What am I looking for? We reached out to Zac over at Sawyer Paddles and Oars, who gave us some serious insight on paddle selection. Our basic paddle selection guide is here to help you select the right paddle for your use and get your paddling to its maximum potential. What length should I select? Raft paddle length will vary depending on the size of the paddler and the placement in the raft. Shorter paddles are recommended on the straight side tubes and a longer paddle is recommended for the rocker on the stern. Zac offers up this advice on the topic of paddle length: Typical paddle length varies from 62"-66" with petite paddlers requiring shorter paddles and tall paddlers requiring longer paddles. A scooped blade offers the most effective power in your stroke when used for a forward paddle. That makes this design the ideal blade shape for charging hard downstream. Guide paddles require more flexibility in the types of strokes that they can deliver and can benefit from a scooped blade in higher volume whitewater, however a straight blade can be superior in technical whitewater where more precision and varied strokes are critical. General Purpose Paddles - If you are paddling in a paddle raft or bow paddling an oar boat you should generally select a scooped blade with a straight shaft for maximum power and effectiveness. Guide Paddles - Guides should select either a scoped blade or a straight blade paddle with a straight shaft. This will depend upon the river that you are running and the type of paddling you most often are engaged in. It is safe to assume that in tough technical whitewater a straight blade is best since finesse is key. In larger volume rivers with lots of setup time and power begin the emphasis a scooped blade will likely be your best bet. 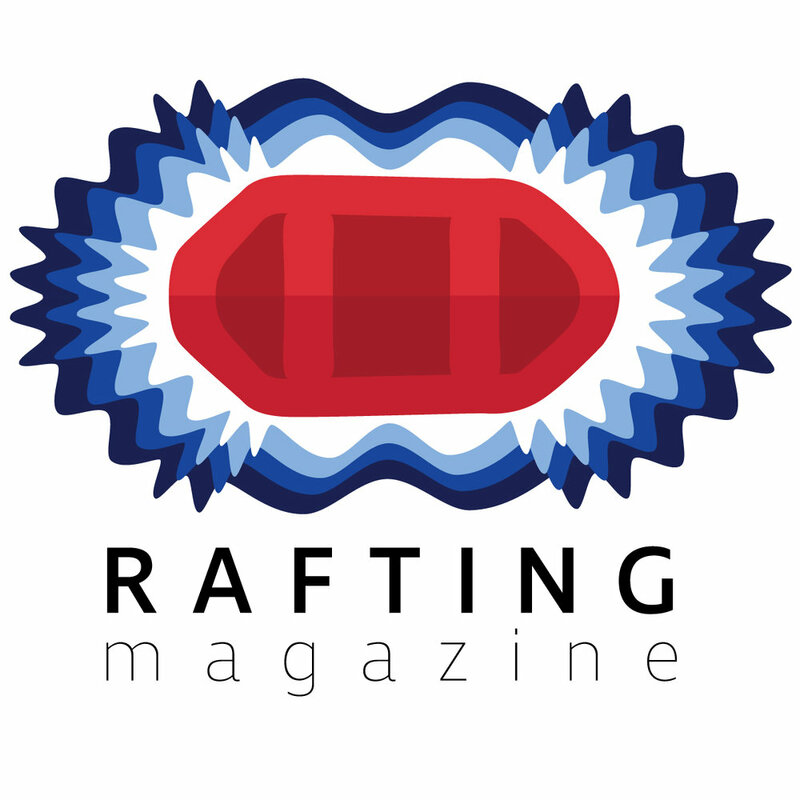 Raft Racing - Raft racing requires an emphasis on speed and power , thus this style of boating is best accompanied with a scooped blade on a bent shaft. Each stroke must maximize the leverage generated by each paddler's stroke and body type. This often requires a more specialized custom fit for the individual paddler to achieve peak performance. Different blade and shaft types require different materials to achieve maximum effectiveness through each stroke. The process and method of construction also differs for each type of paddle to achieve maximum power. Scoop Blades - These blades are mostly composed of a mix of carbon fiber and fiberglass to achieve high levels of rigidity. Straight Blades - The straight blade is a mix of various compositions of woods, carbon fibers, and fiberglass. Bent Shaft - These shafts are composed of a mix of wood and carbon fiber to create the correct balance of power during your stroke. When you are checking a paddle look for minimal flexibility. A strong level of rigidity is key to achieving the maximum energy transfer in any paddle stroke. The ideal paddle should have the most flex in the shaft with a fiberglass or carbon fiber reinforcement. This type of paddle will offer the most responsiveness out on the water. General Purpose Paddles - Weight is typically not a big factor in this equation and there tend to be a wide variety of paddle weights used in this application. Guiding and Raft Racing - In these two areas of paddle design there is a delicate balance between lighter weight and higher performance. Unfortunately there is no hard and fast rule, but in terms of commercial guiding too light and you sacrifice power causing fatigue from over paddling. If the paddle is too heavy you can also becomes fatigued by the weight of the paddle. Paddling truly is an art form. Saying that you only need one paddle to run rivers is like a painter saying that he only needs one brush to paint a masterpiece. The biggest recommendation that Zac offers for paddlers if you are looking for your first major paddle purchase is figure out what you are doing and how you are boating over 50% of the time. Sawyer does offer this helpful guide to paddle length as a very basic guideline to start selecting the right paddle for you. Ultimately, the guides and formulas are just a rough general reference. They cannot take into account all the factors of your body type and most common paddling situations. Each particular paddling situation is different. If you are a long time paddler that boats on may river around the world you may end up with a quiver of paddles to choose from for each situation. Are you a guide on a shorter technical river and you will spend more than 50% of you boating days guiding commercial trips? Then try a straight blade paddle of a little longer than the recommended length for you, with a little more power and weight so that you can really make that boat dance. Are you part of a boating club and you typically paddle with some other more experienced boaters on longer less technical rivers? Consider getting a scooped blade paddle of the recommended length with a little less weight to prevent fatigue from long days of paddling. Unfortunately, specific application driven uses for each paddle are a very complex topic and a bit beyond the scope of this article since this is a general paddle selection article. We will be covering application specific paddling recommendations in a further article. We want to extend a huge thank you to Zac Kauffman from Sawyer Paddles and Oars for his awesome support, insight, and photos on this topic.